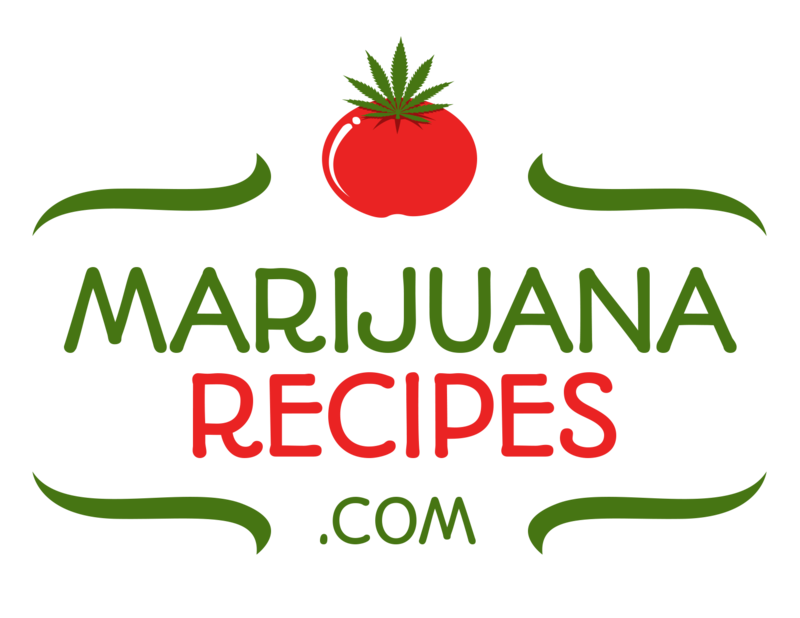 Legalized Cannabis markets in 2016 totaled $6.7 billion in sales in the U.S. and Canada (Forbes, 2017). Sales are projected to reach over $20 billion by 2021. The industry is growing at an unprecedented rate of 30% a year. Colorado collected more than $506million in tax revenue since 2014. The Cannabis market is Hot! INDO EXPO is the industry’s premier hub for business-to-business networking and trade! Misti M., Harvest Gold Silica. In 2018, the INDO EXPO Denver Show will host more than 350 exhibitors and over 3,000 pre-qualified buyers from all areas of the cannabis industry. If you are doing business in the cannabis industry, this Show is a must! 5000+ SHOW ATTENDEES will converge to source, shop, network and learn. 3000+ QUALIFIED INDIVIDUALS will pre-register as a buyer or industry professional with official credentials to attend on Saturday, our TRADE ONLY B2B day. 10% INTERNATIONAL VISITORS will travel from abroad to attend the show. 350+ EXHIBITORS will be showcased featuring over 1000 product lines. 30+ LEADING INDUSTRY EXPERTS will provide education forums and seminars, all complimentary to those in attendance. 3 Seminar Halls running simultaneously, offering a plethora of education and information on large scale commercial growing, greenhouse, indoor and outdoor, best practices, mitigated pest management, extraction, HR, marketing, compliance and regulation, navigating a new and complex industry, cutting edge technology, breeding & genetics, Industrial Hemp, and more..! 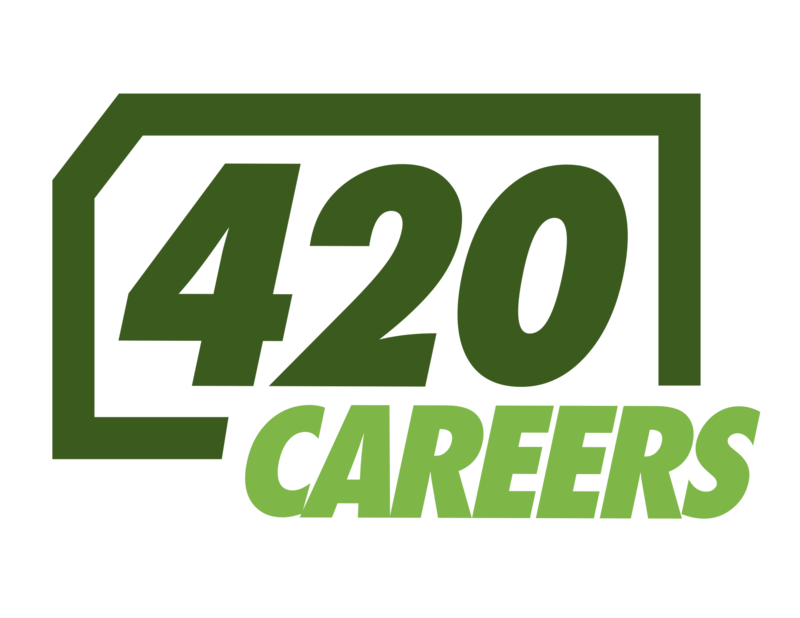 1 Career Symposium will be featured offering job seekers a platform to network with hiring dispensaries. INDO EXPO offers a premier B2B platform for Cannabis professionals, enabling the sharing of best practices and knowledge in a fast-moving market landscape. INDO EXPO is proud to have supported its development over the years. Industries include Cannabis, Cultivation, Extraction equipment, Lighting, Nutrients, Greenhouses, Supplies, Tools, Lifestyle and Ancillary companies and services such as Legal, HVAC, IT, Packaging, Labeling, Security and Real Estate firms, HR, brokers, consultants and more! More than 20% of people over 21 years old live in states where marijuana is legally produced and commercialized (CNN, 2017). It has never been more important for industry insiders to connect with their peers and thought leaders to grow their businesses. Industry professionals who wish to attend the INDO Expo trade show on January 27-28, 2018 in Denver are encouraged to pre-register online to get complimentary badges. Tickets will also be available for sale at the door the day of show and online. To find out more, contact media liaison Clarissa Krieck at clarissa@indoexpo.com or call (303) 359-5806.